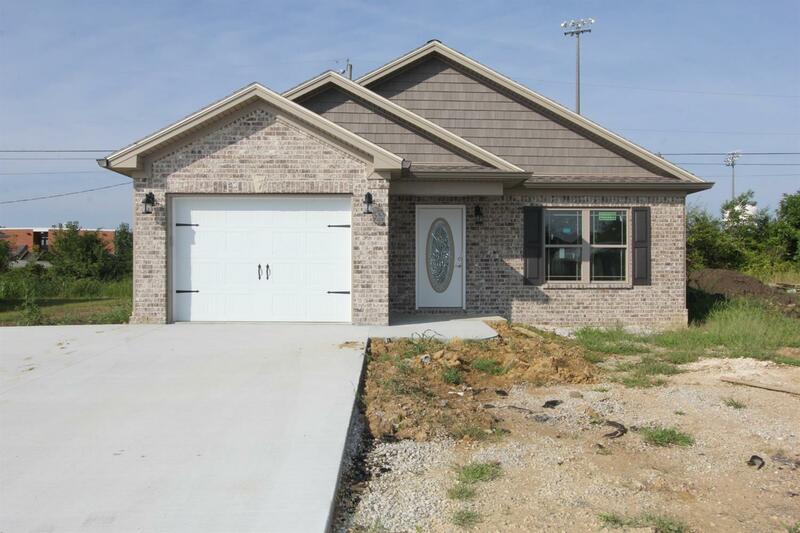 New construction, located close to US 127, 2 bedrooms, 2 baths, kitchen, utility, living room and garage. Covered back porch. 1 year builders warranty furnished by builder on materials and workmanship. Miscellaneous: Master Bdrm 1st Flr.,Bedroom 1st Floor, Separate Utility Rm.